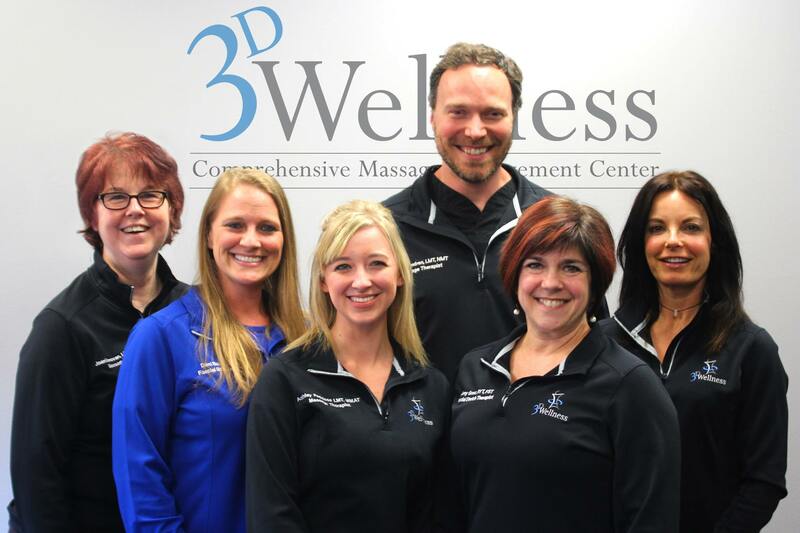 3D Wellness is the only movement clinic in the Toledo area. Serving Toledo and outlying areas like Perrysburg, Sylvania, Bowling Green, and southeast Michigan, we are devoted to your pain, functional movement, balance and massage needs. Through our massage therapy, movement therapy, neuro based therapy and wellness services, we will be your resource for unleashing strength, minimizing pain, and improving your grace and balance. Teaming up will allow us to offer a whole range of services to help you get back in the game, whether you run marathons, do triathlons, or just want to be able to run through the airport to catch a flight or pick up your kids without hurting your back. A powerful therapeutic tool, from speeding up the body’s recovery time after injury or surgery, to helping improve range of motion and sports performance. Designed around increasing mobility and reducing pain, movement therapy can also can also be critical piece to both rehabilitation and improving range of motion. Often used to help treat patients recovering from accidents, trauma, impact, and athletic injuries including whiplash, and neck strains that cause back pain. 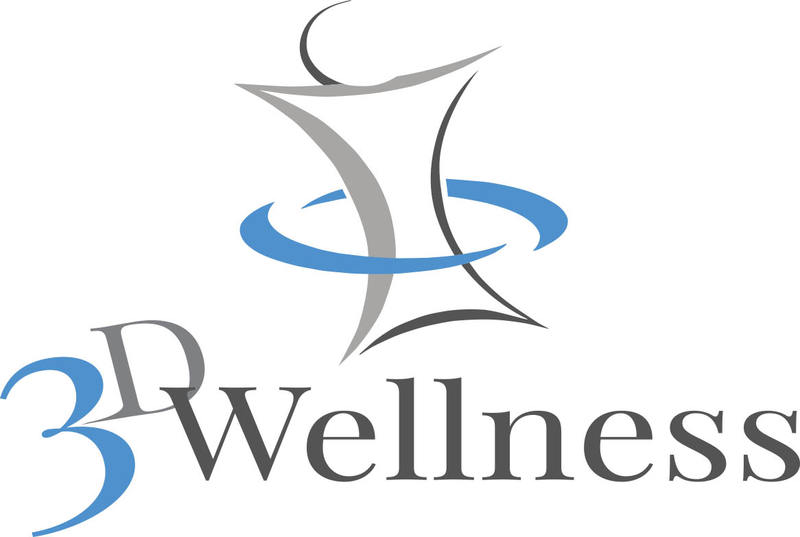 Wellness has become an integral part of supporting other therapies and helping improve quality of life, for conditions like diabetes, asthma and arthritis.